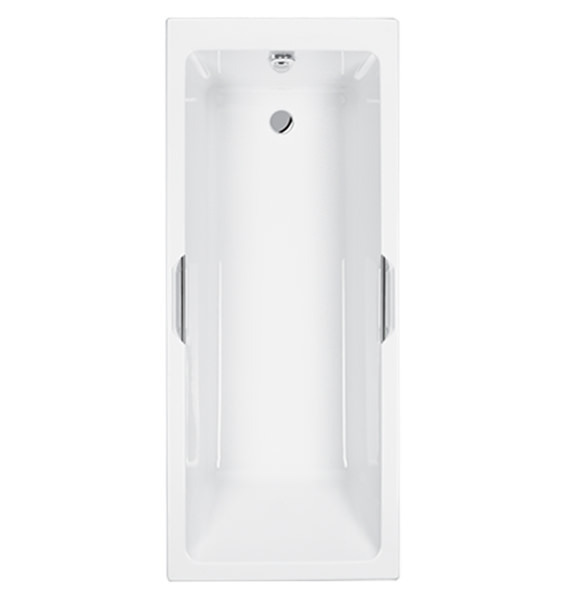 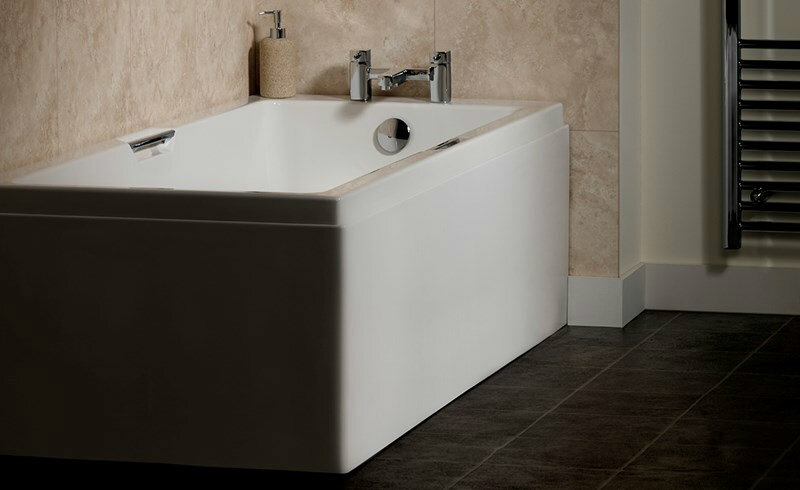 The Carron Quantum Integra Eco Acrylic Bath with Twin Grip is a simple, single-ended style that features twin grips allowing anyone using it to get easily in and out with no issue. 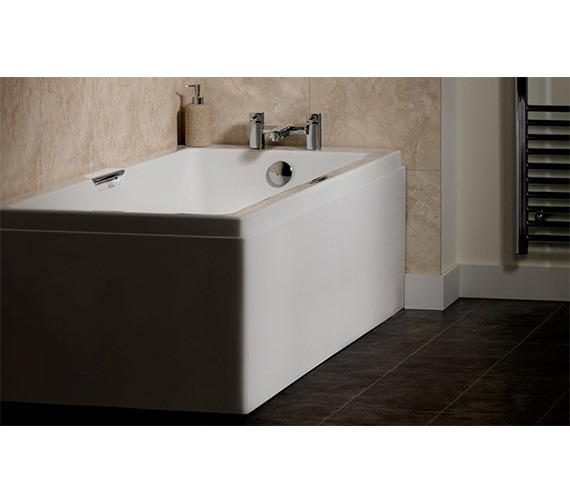 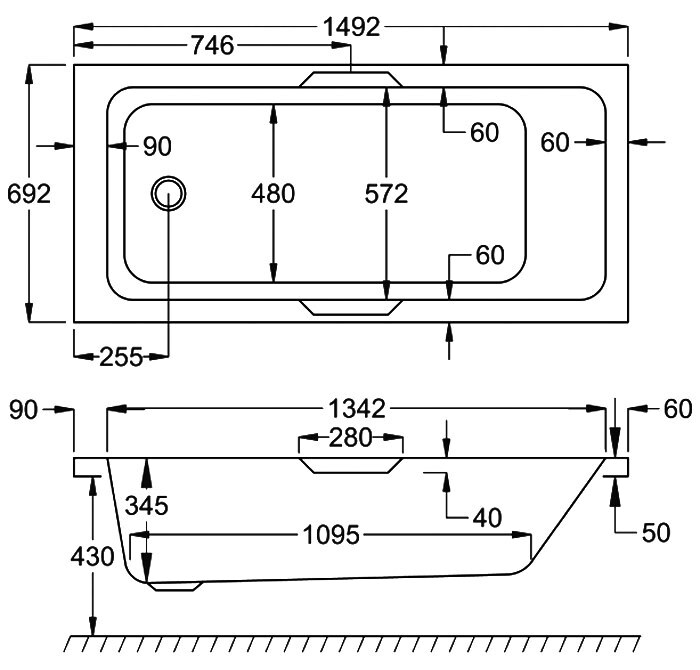 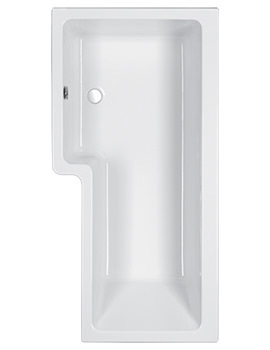 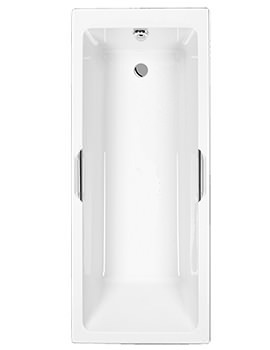 A lower height unit ideal for saving water and reducing bath time water consumption, the capacity of this product is 154 liters which is still more than enough for almost anyone to enjoy a long and luxurious soak in it. 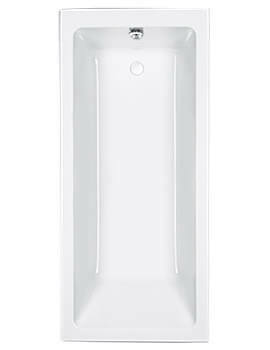 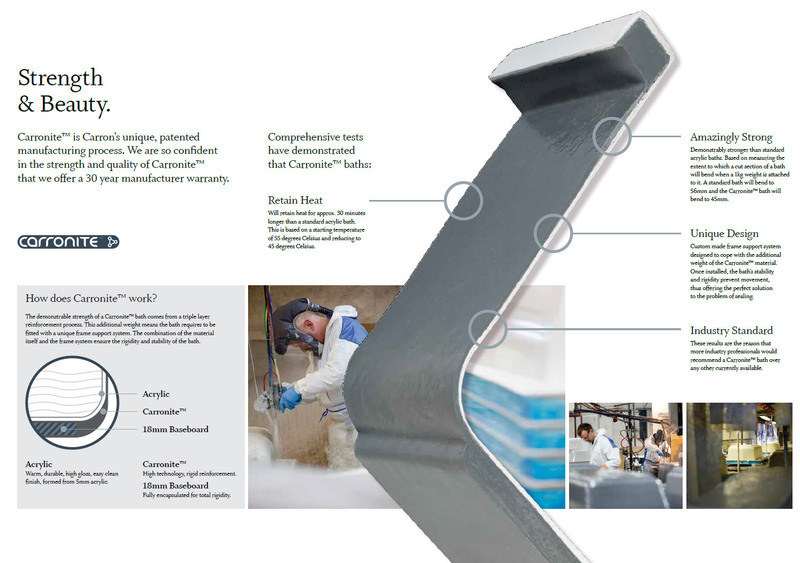 Made from a sturdy 5mm acrylic sheet material and offering a stunning white appearance, this product does not include the waste and overflow shown in the image.